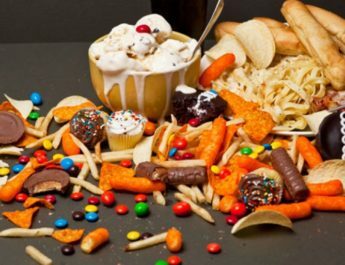 If you feel compelled to eat at any time of the day even though you are already full, if you tend to think of food all the time and if you feel guilty after binge eating – then you might be exhibiting symptoms of food addiction. In a world where everyone is exposed to all sorts of temptation, it is quite easy to fall into an addictive pattern and the same holds true where food is concerned. 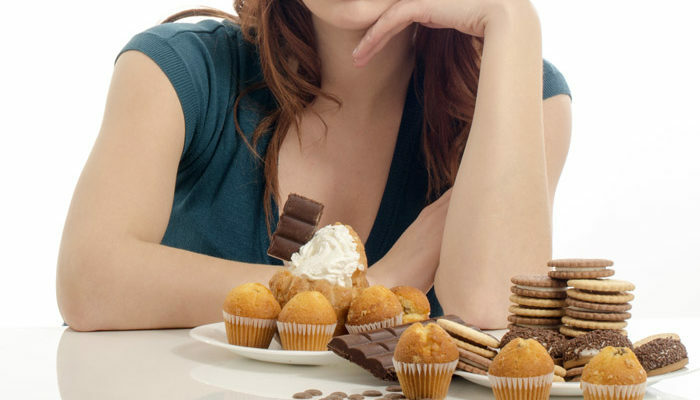 If you are exhibiting these symptoms of food addiction, now is as good a time as any to put a stop to it before you experience obesity or other health-related problems. Need some help? 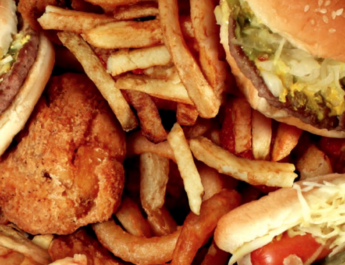 Here are some of the things that you need to remember in order to stop food addiction. First, remember that anything taken in excess is never good for you. If you find yourself snacking many times over the day and you often feel that craving for food, you may want to slow down a little. Instead of eating a lot of junk foods or fast food items, incorporate fruits and vegetables in your diet. The fiber content of most fruits will help you feel full for a longer time so you will not have those unnatural cravings. 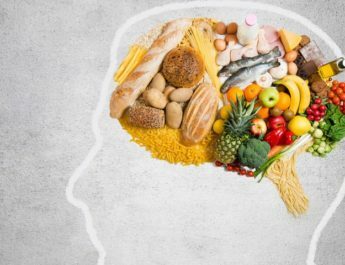 Aside from modifying your attitude towards food, you can also consult a dietitian or nutritionist so that you can undergo a monitored diet program.